Changes are brewing in Wisconsin’s craft brewing and dairy industry after Krones Inc., a North American subsidiary of Krones AG based in Germany, purchases W.M. 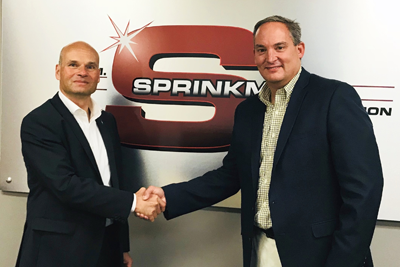 Sprinkman Corp. on October 3, 2018. The partnership serves to benefit both parties with intent to expand Krones Inc.’s manufacturing services in North America and provide W.M. Sprinkman with the resources necessary to widen its products and services. Krones Inc., a manufacturing group stationed in Germany, primarily focused its reach to the client base in its area but wished to expand in North America. By partnering with W.M. 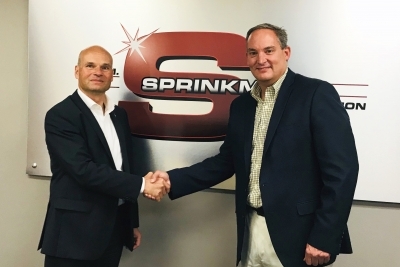 Sprinkman Corp, Krones Inc., is able to broaden its manufacturing presence and satisfy that need.